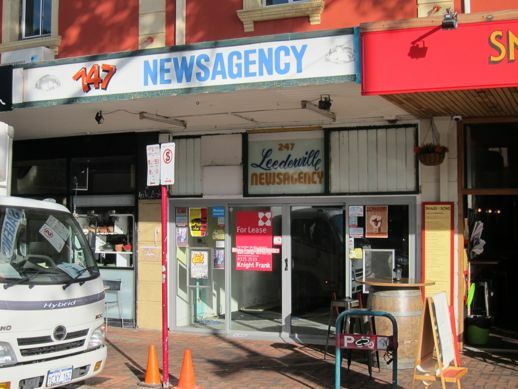 A newsagency has closed it’s doors in Leederville. Shedding it’s skin, it shows generations of older newsagencies underneath. 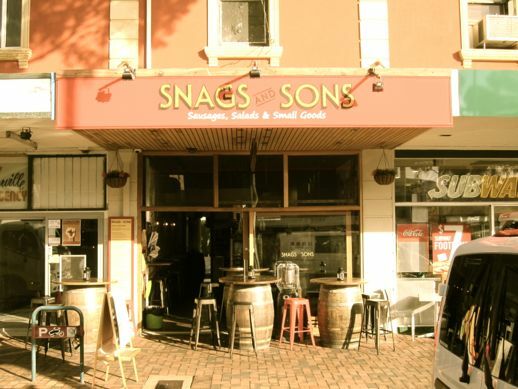 Next door is the new concept: sausage in a bun, SNAG AND SONS. 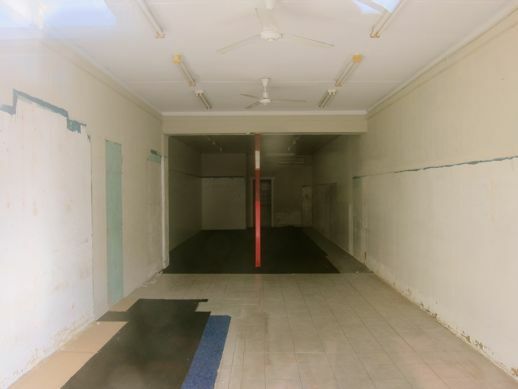 The newsagency in February this year. The newsagency now. Its history shown. 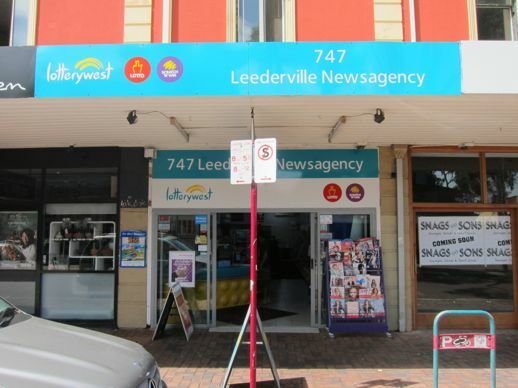 This February post counted three newsagencies in Leederville. Now there are two.